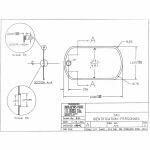 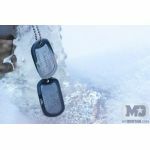 Complies with military specifications. 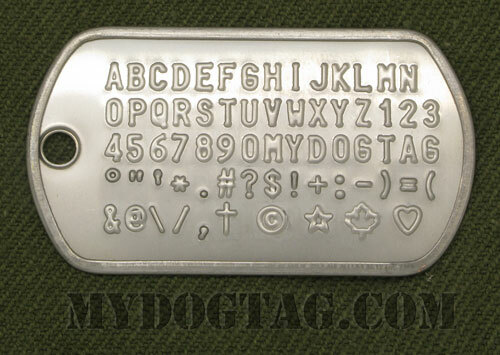 Most popular dogtag, choose this if you are unsure. 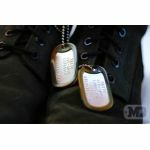 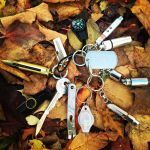 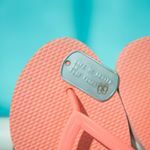 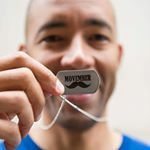 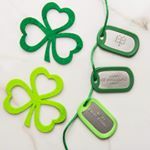 Some of our matte dogtags are also available with logo embossed in the corner like a medical symbol or a marijuana leaf. 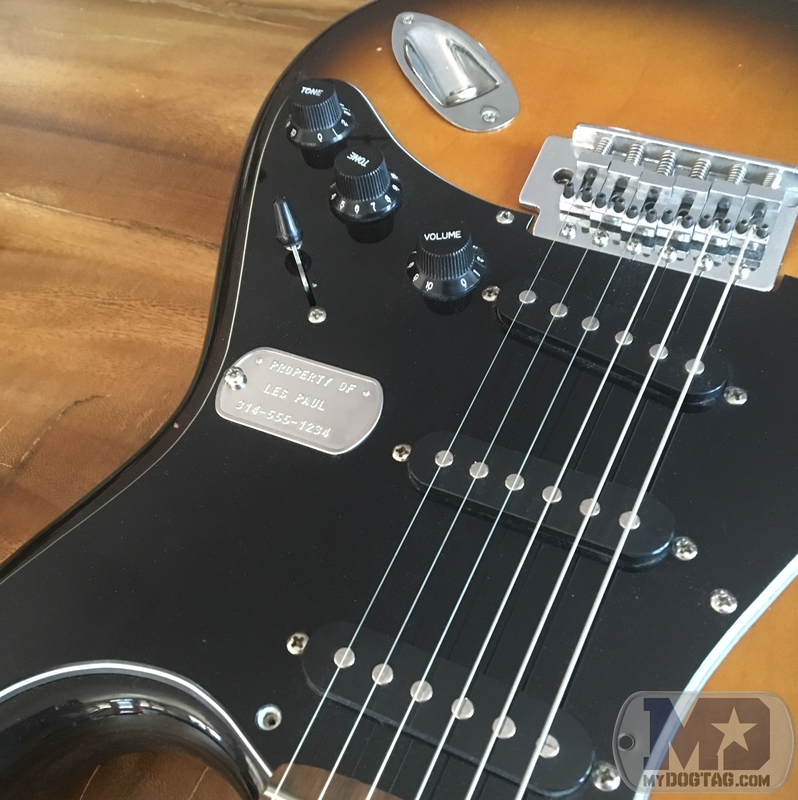 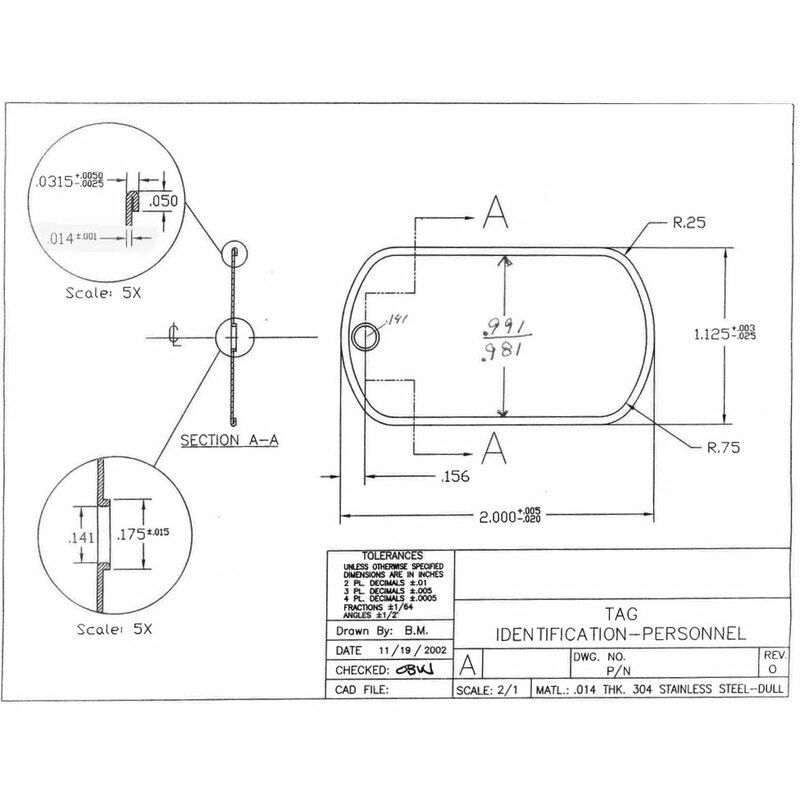 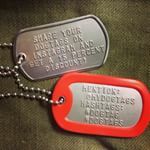 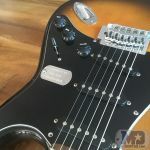 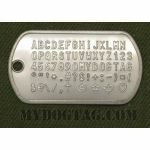 These tags comply with military specifications. 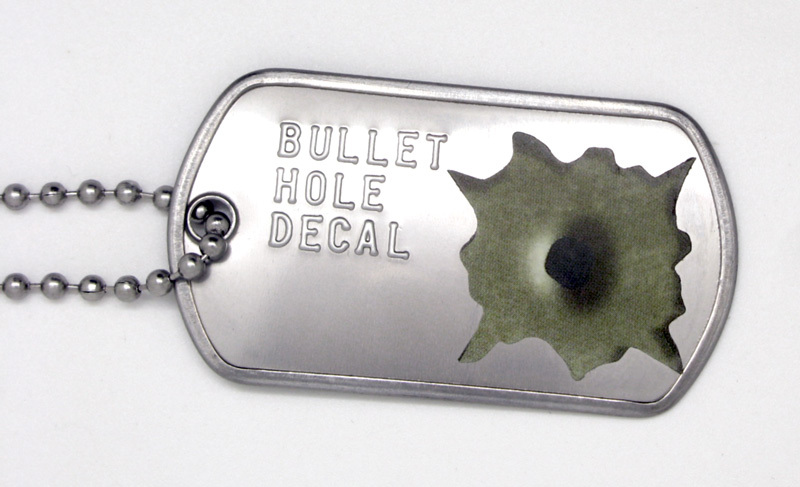 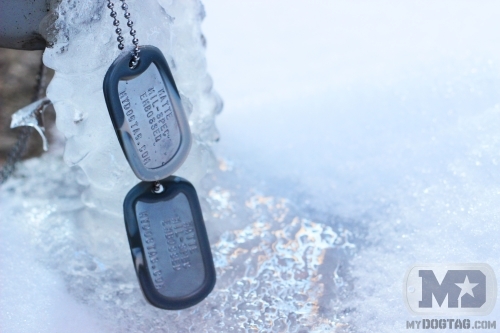 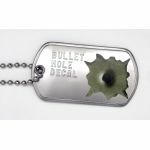 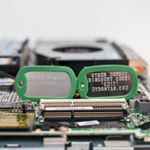 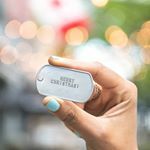 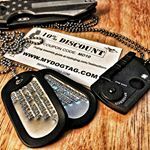 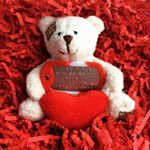 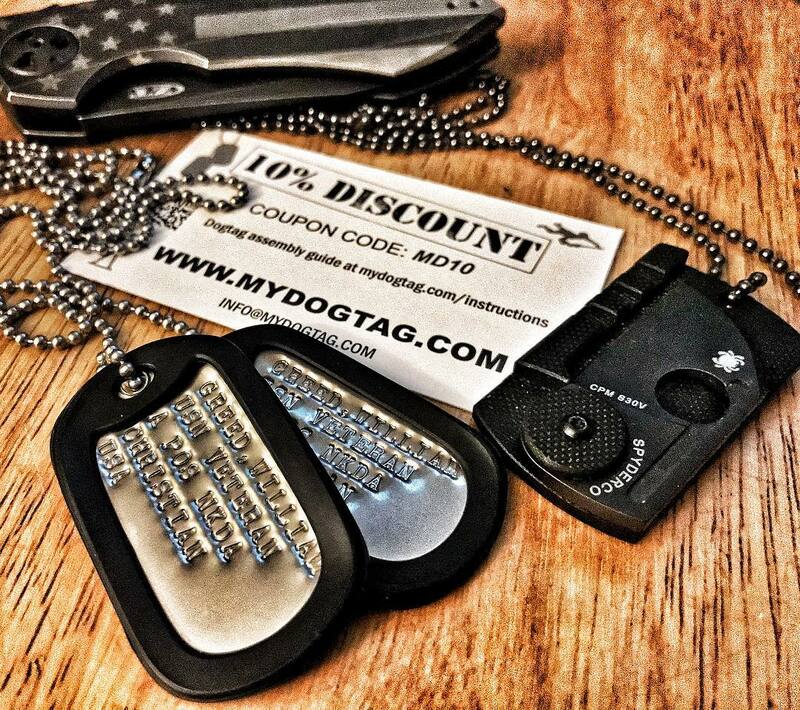 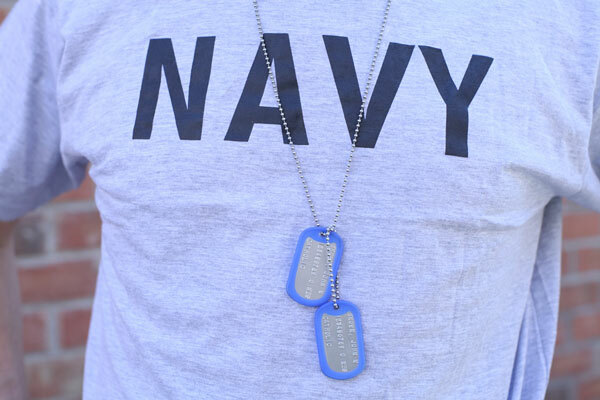 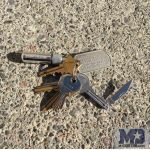 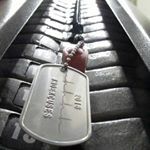 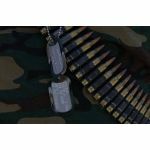 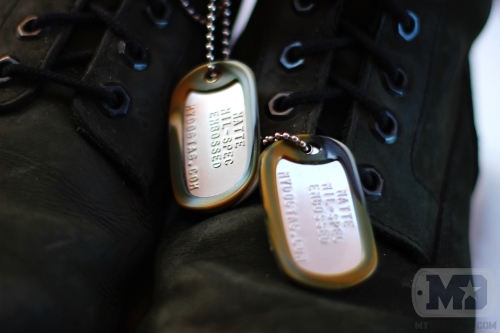 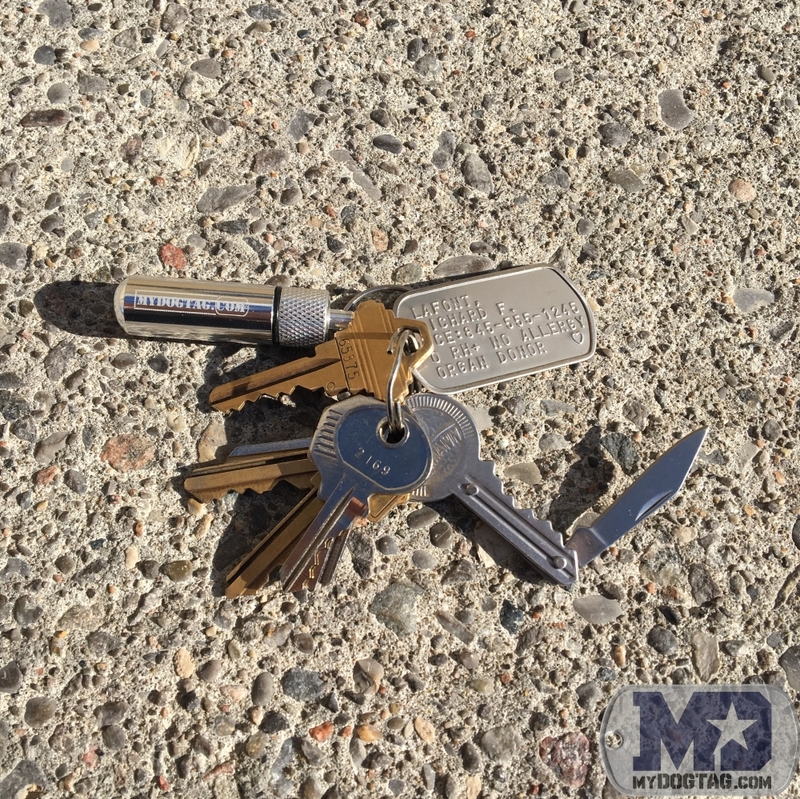 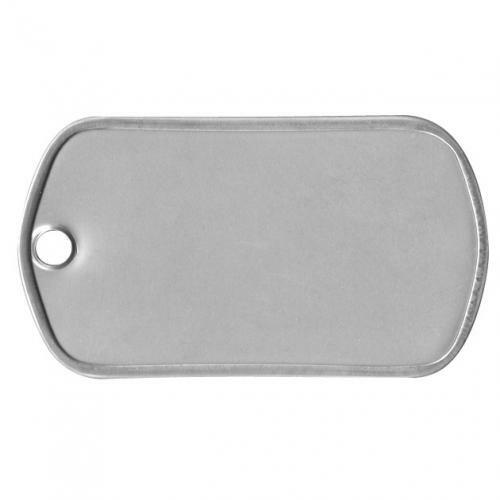 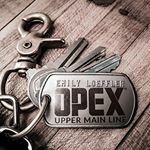 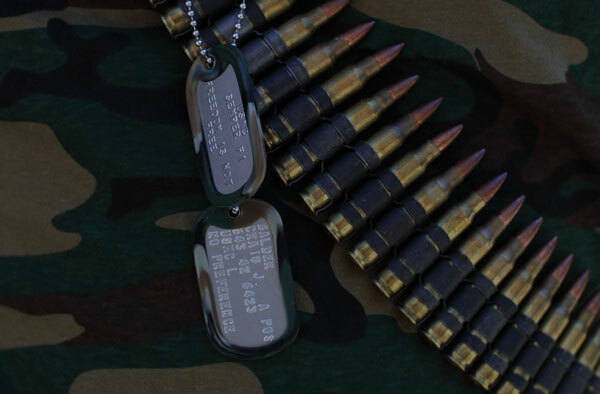 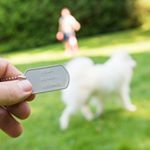 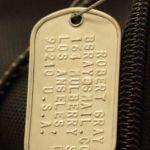 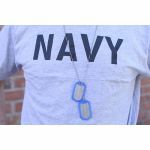 See an example of a fully customized Mil-Spec Matte Dog Tag for an Army Soldier, as a personal statement tag.